We all want to have a nice smile and an attractive image. The smile of a person does not speak for itself, betrays our age, state of health and character. 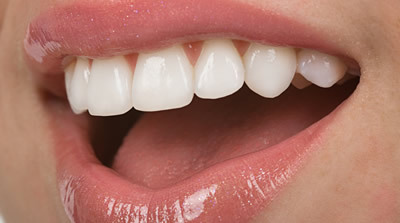 With us you can achieve the desired smile. 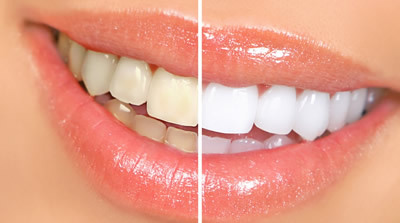 Studies of the American Academy of Cosmetic Dentistrysorprendían everyone whenrevealed that 80% of respondents found that the most important trait in which were setto meet a person was in his smile. 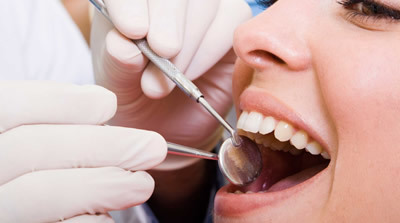 This survey is a reality, since the majority of people who go to the dentist today require their treatments in addition to solve all your health problems, also do the aesthetically.